kilir, floorex, VIVAMIN, Double Impact, miss speedysnail and 1 other person likes this. 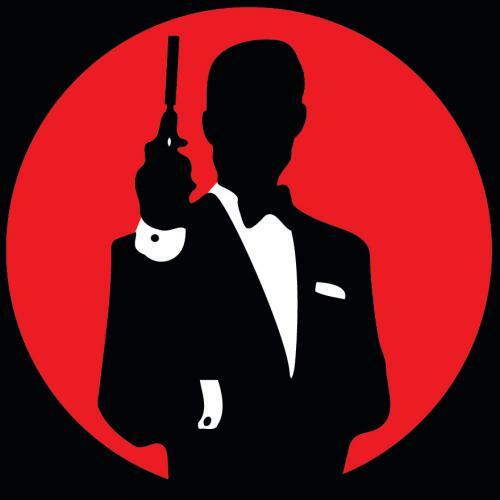 i am a very old fan of 007...it's a great pleasure for me to listen to this great playlist...I place this set in "Featured* BRAVO !! !